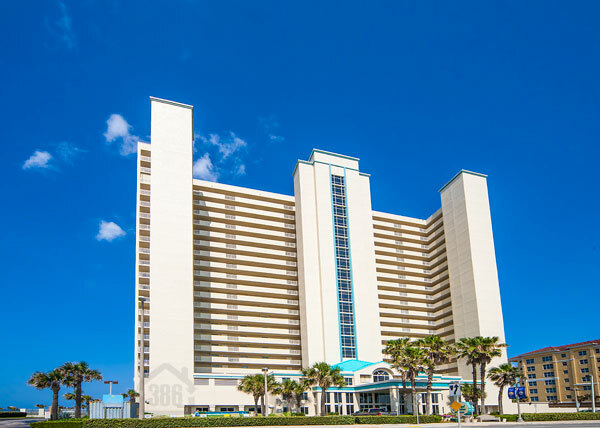 Grand Coquina #1002 was just sold by Kevin Kling for $285,000. This beautiful oceanfront condo offers two bedrooms, two bathrooms and more than 1,400 square feet of living space. A large balcony with lovely beach scenes awaits the new owner while they will also enjoy an array of community amenities that include both an indoor, heated pool and outdoor, beachside pool, a sauna, two fitness facilities, a library, an owner’s club room with dance floor and more. Kevin has posted 3 sales at Grand Coquina this year and has more than $17 million in total sales volume. We are outperforming entire companies with multiple agents due to our extensive marketing plan and superior professionalism. Call Kevin at (386)527-8577 or real estate results in Daytona Beach Shores.